Objectives and Benefits: The aim of this course is to enhance the understanding of what the Cyber Security is and provide information regarding the respective threats, the system’s vulnerabilities, the risk assessment process, the procedural and technical measures. 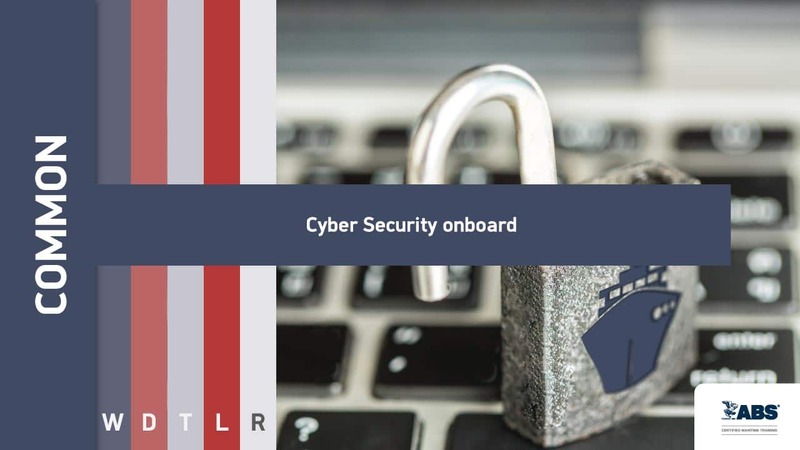 Also, the course aims to alert and assist seafarers’ to tackle any cyber attack by responding effectively and achieve business continuity. We are the first company to use e-learning for the advancement of maritime training with flexible, interactive and reflective learning techniques.